ACT Policing is seeking the public’s assistance to help locate a missing 50-year-old woman, who has not been seen since Friday (October 10). The woman, Margaret Cooper, left home at 6pm on October 10 and attended the Tradies Club in Dickson. Around 9pm Margaret returned home in a cab and informed her daughter that she was heading out into the City. She did not return home prompting her daughter to contact police. Margaret was wearing a maroon singlet with a large floral pattern, black knee length pants and was carrying a brown leather handbag. Margaret is also known to reside in Umina, NSW. 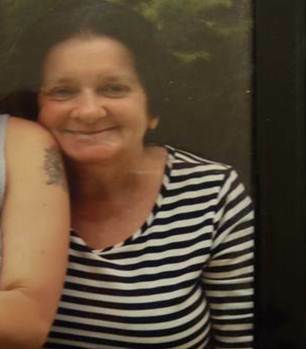 Anyone who has seen Margaret or knows her whereabouts is asked to call police on 131-444.